4th of July Quiz: Do You Know Your American Icons? Take time in between barbecues to test your knowledge of popular American icons. 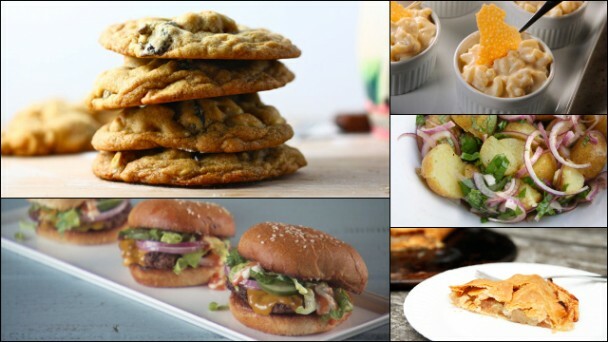 What Are the Quintessential American Foods? Check out the top five foods that make us feel American. 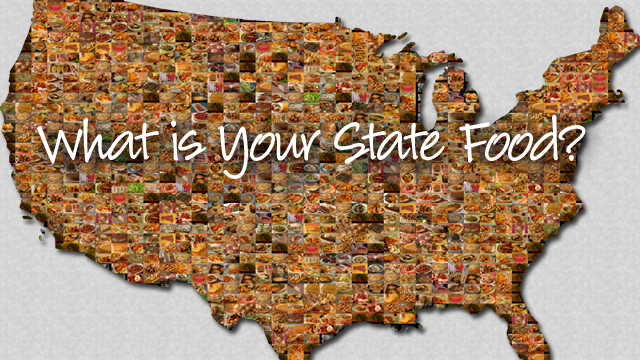 Do You Know Your Official State Food? Many states have an official cuisine, dessert, or other food. Find out yours! 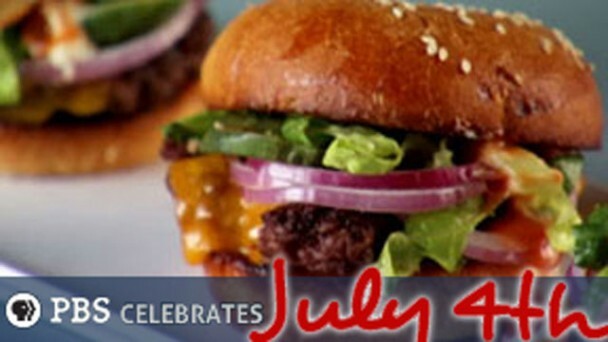 Salute the flag with recipes to celebrate with friends, family, food and fireworks.